These Make Ahead Freezer Meals are the best of the best from Happy Money Saver. Happy Cooking! I know we all have those days where we are running everywhere and have little time to think about dinner. 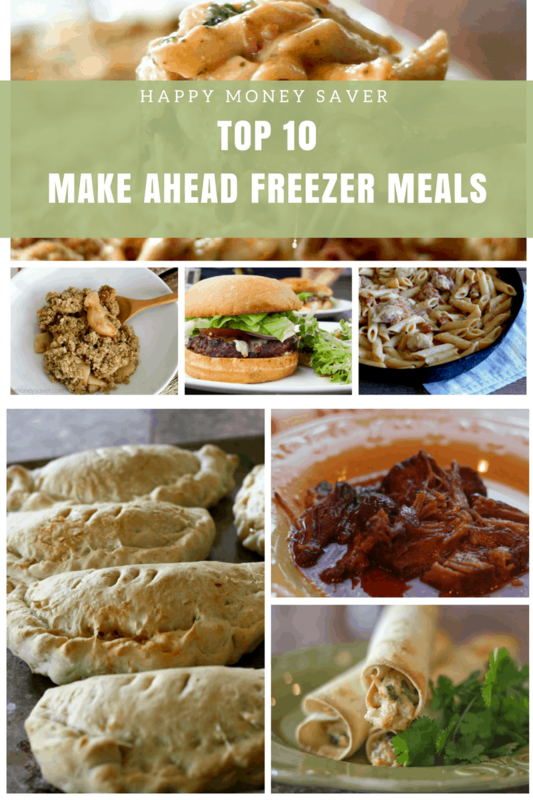 These make ahead freezer meals are going to be a huge benefit to you on those days where you just don’t have time to cook. 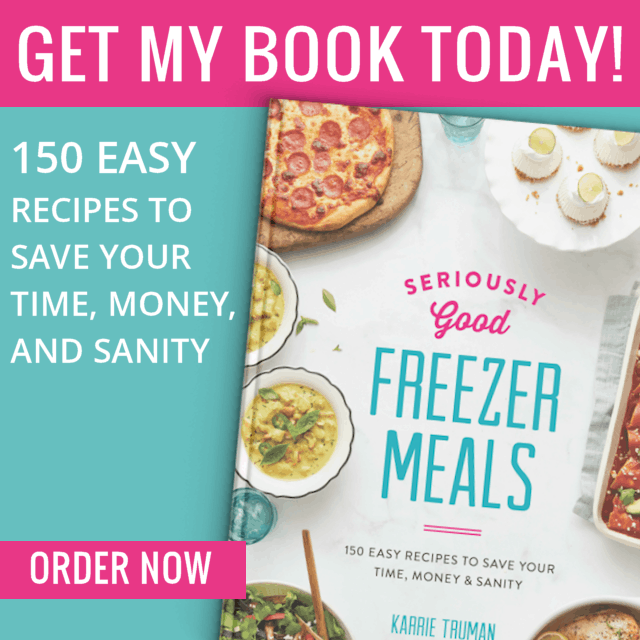 Just pick a day that you are free and make some or all of these great freezer meals to save and take out when you need them. 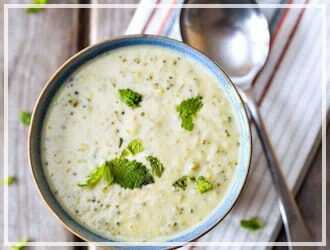 Here are 10 meals that you are going to love. 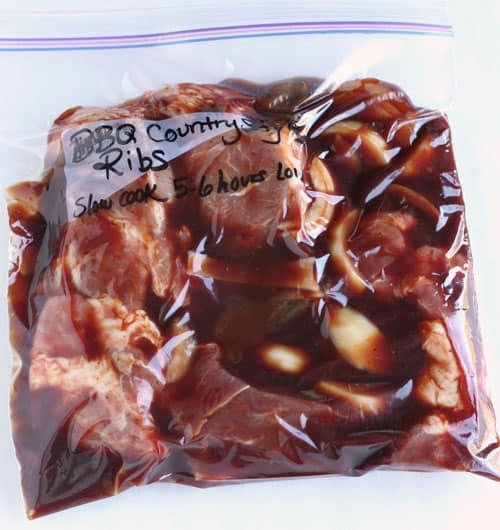 Boneless Country Style BBQ Ribs– This slow cooker recipe is super easy to make. You will have a hearty, delicious and flavorful meal by just adding a couple of sides to these amazing BBQ ribs. 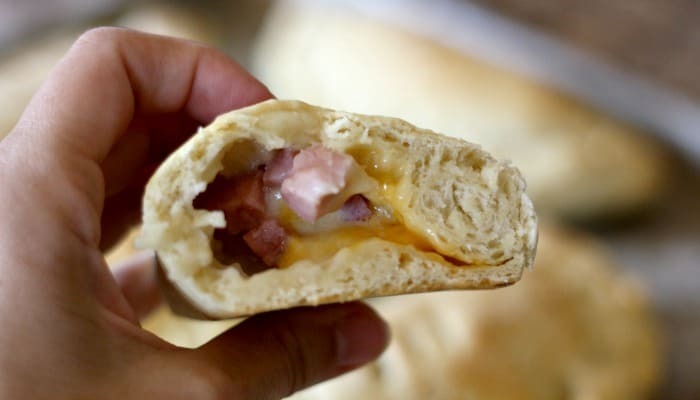 Healthy Homemade Hot Pockets– This recipe will definitely be one that your kids will love. 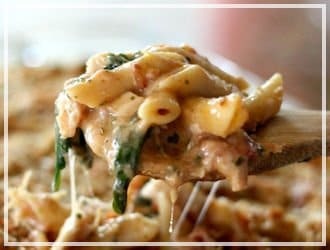 These are great to make ahead of time and freeze for kids lunches or to reheat on those nights you need a quick dinner on the go. Make Ahead Hamburger Patties– These hamburger patties take only 6 steps to put together. 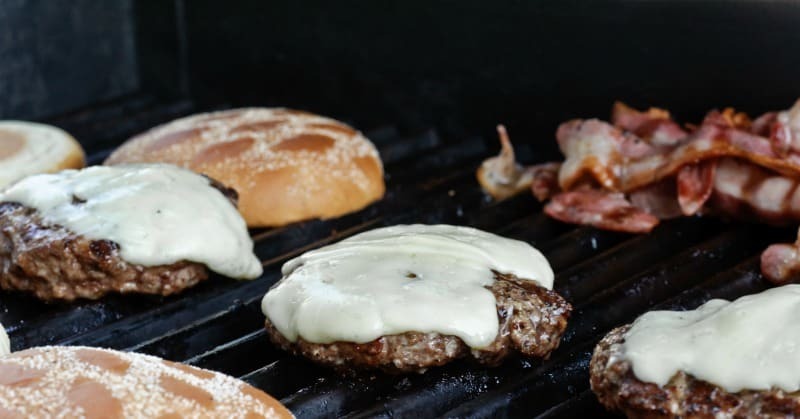 Putting these hamburgers together in advance will make for an easy dinner one night. Just take out and thaw the burgers and fire them up on the grill that night. Easy peasy! Homemade Freezer Chicken Taquitos with Cream Cheese, Cilantro & Pepper-Jack Cheese– These homemade taquitos are so delicious. These will become one of your new favorites to freeze and take out for a quick, easy and yummy lunch. 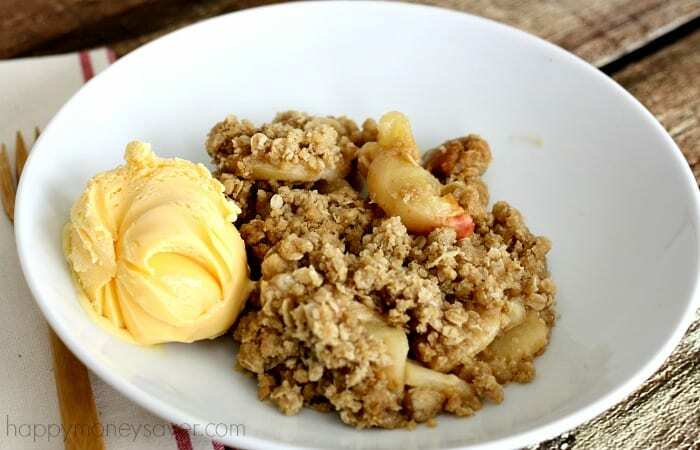 Freezer Friendly Apple Crisp– These is a delicious freezer dessert that has an overload of yummy oatmeal brown sugar and buttery goodness on top . If you have a lot of apples you need to use, you’ll definitely want to use your apples to make these yummy dessert. 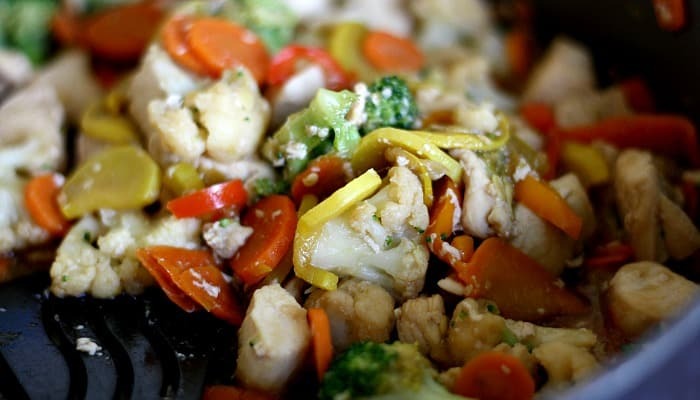 Homemade Stir-Fry– If you grow a garden in the summer this will be the perfect meal for you. Use some of your homegrown veggies, add some chicken and sauce and you’ll have a great meal for your family. 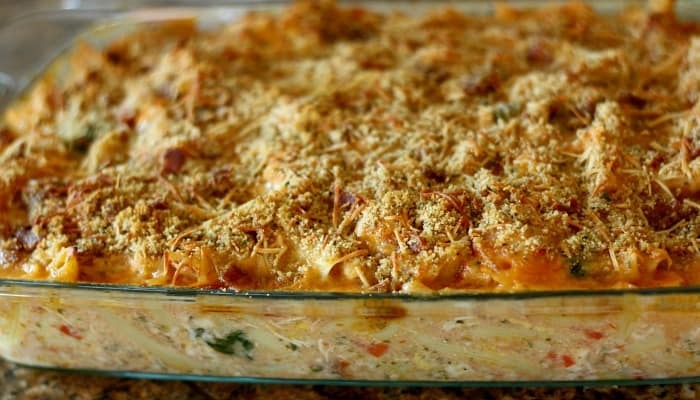 Baked Chicken Pesto Alfredo– This meal uses all real food nothing processed. 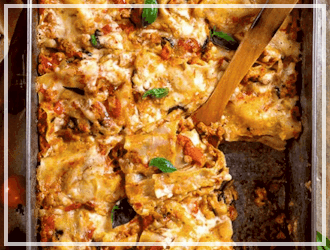 It will be one you will use time and time again and it will become a family favorite. 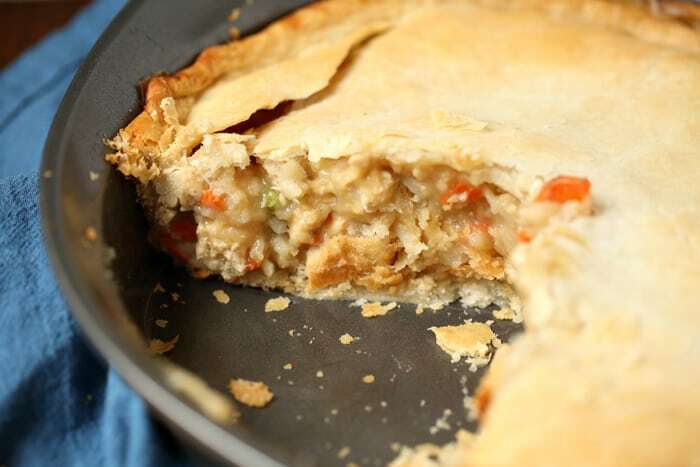 Homemade Chicken Pot Pie– This is a very frugal meal that is delicious and full of yummy veggies. 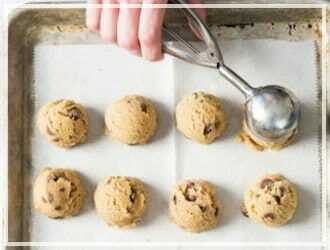 You’ll want to make 3-4 of these at a time. You an use one that night for dinner and freeze the rest and save for later. 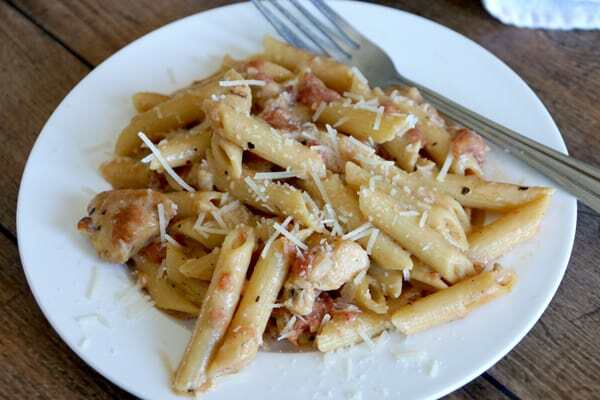 Garlic Chicken Pasta– These meal can go straight from the freezer to the oven. You only use 1 skillet to fix it and therefore hardly any dishes for you. Easy meal and 1 dish to clean sounds like a win win to me. 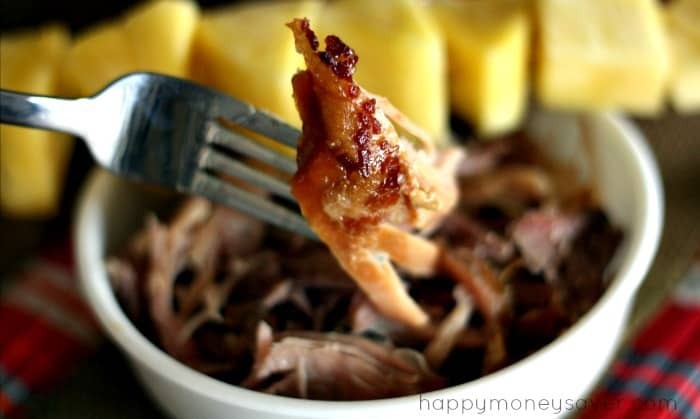 Bacon Covered Kalua Pork– All I have to say is that this recipe uses bacon. Bacon…..! One bite of this meat and your life will be changed. Go give it a try. Writing this post up has made me super hungry.. has it done the same to you? 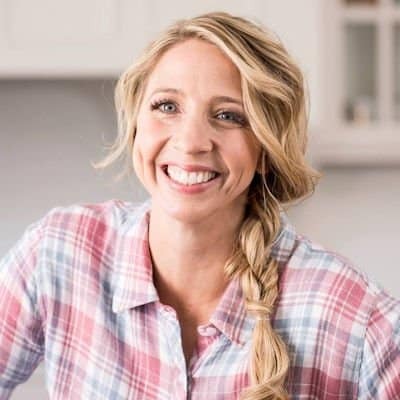 I hope you were able to find some recipes that appeal to you. 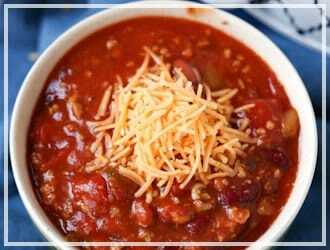 Go give these recipes a try and they will hopefully make your life a little easier on those busy nights. 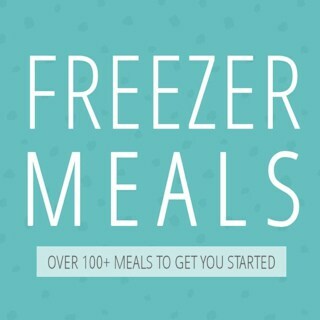 If you are interested, consider making 50 freezer meals in one day. Check out this post and it will give you all the details. All I have to say is this recipe uses bacon and I’m sure your already sold. All I have to say is this recipe uses bacon and I’m sure you’re already sold. Your means something belongs to you. You’re is a contraction of “you are”. 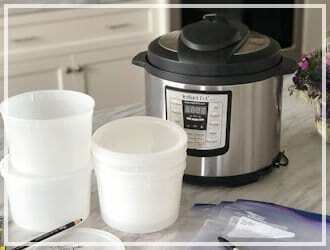 Anyhow – I’ve pinned some and am excited to try them! 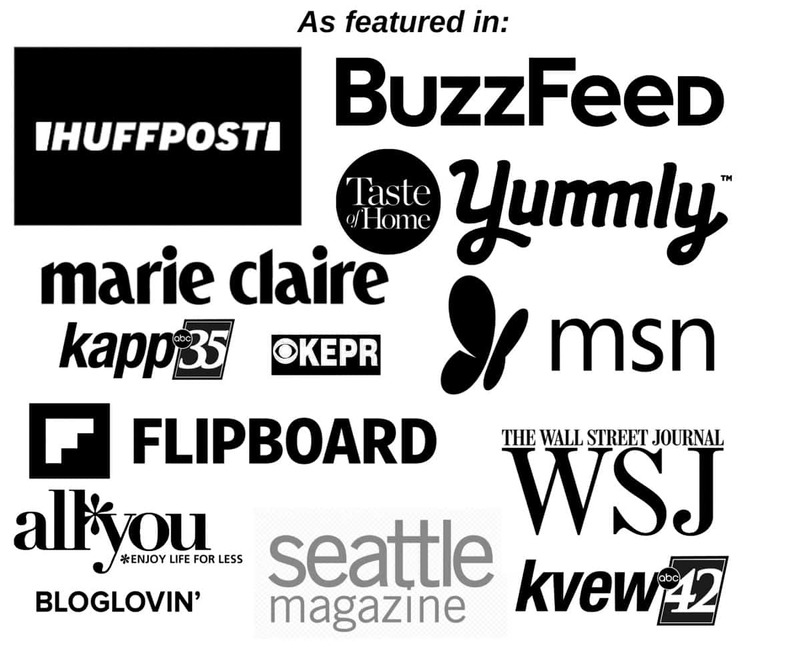 So I came onto your site to print just a few recipes off. Two, or maybeThree. Aaand I just happen to be hungry. I now have 15 recipes sitting in front of me. ha! Looking forward to trying them out. Especially the freezer friendly ones since I work three jobs. Thank you! I tried making meals that I can freeze and eat later on but it didn’t quite gone well lol. I just cook whatever my family craves everyday . You are a life saver. 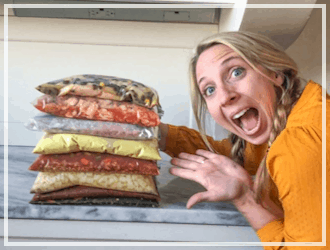 I’ve been on the hunt for freezer meals that my family will eat. 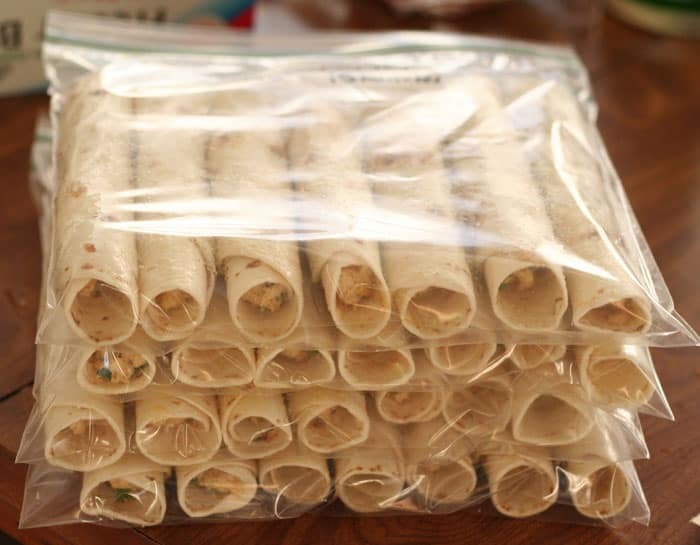 Those Homemade Freezer Chicken Taquitos are going to be my new favorite! They look really good and easy to share! Yum! What a great set of recipes. I think I could make any of them and my house would love them. I think I will add those chicken taquitos to my list. Great round-up! I’ll definitely have to try out the Freezer Friendly Apple Crisp. It looks and sounds utterly scrumptious! 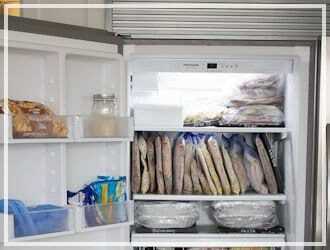 I’ve never thought of preparing freezer meals before, but it’s a very clever idea. I bet it saves a lot of prep time for the family! I am planning to spend Sunday preparing a bunch of freezer meals. It is a great way to be prepared for the month ahead. I find I get a lot less take out if I have a freezer full of delicious meals. These meals all look so good! I am always on the lookout for a new meal to try, thanks for sharing! 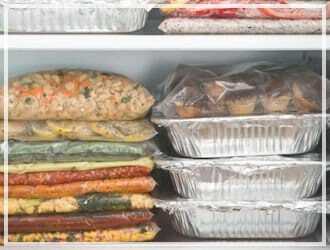 You know i like freezer meals because it is easier to prepare when I am really hungry. I like the idea of putting it in advancing and cooking it when needed with out sacrificing the taste. These are all great ideas. Perfect for busy moms like me. Make ahead meals make life easier. This is genius. I need to do this more often, it would save so much time! I love you. Just so much right now. This is going to make life so much easier on me. Thanks! These are awesome, we travel between two homes each week. This would save me a lot of time trying to remember what I need where, especially if I have it already prepared! Thanks so much for sharing these. With my schedule, I need meals like this just so I can maintain a little sanity. These are awesome.